Eek! I do not like snakes. 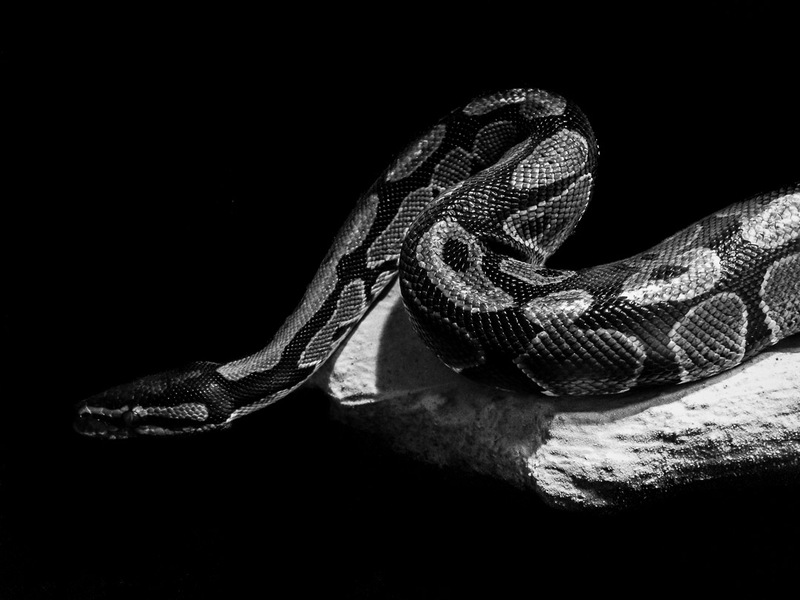 However, your capture of it with the high contrast black and white is quite spectacular Marcus!. Enjoy you r weekend, Marcus! Great image, by the way…. Dealing with inflation is our priority. This means dumping the high wages and getting them to pay their own deficit. This does take a lot off of ones back steps.